Below is a list of presentations and publications. Lana Vernon is a health coach and IBD patient on a mission to inspire women with Inflammatory Bowel Disease, not just to survive, but to thrive! She's all about empowering you to take back control - helping you to rebuild your health and regain your life. The e-book, titled 'From surviving to thriving', can be downloaded for free here. The cause of IBD remains unknown, despite the identified genetic and environmental components to its aetiology. While there is no cure, the GP is in an important position and can help the patient achieve more time in remission, with greater quality of life. This article was written by Professor Richard Gearry, Department of Medicine, University of Otago; Department of Gastroenterology, Christchurch Hospital; and Gastroenterology and Endoscopy Specialists, Christchurch; and Professor Andrew Day, Department of Paediatrics, University of Otago and Christchurch Hospital. Would you like to prevent anxiety? 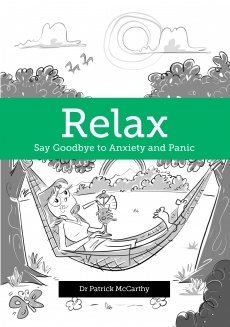 This simple but effective book, for people who experience anxiety and panic attacks, explains how anxiety occurs and offers a simple three-step process to prevent it. Written in a conversational, easy-to-read style by a doctor specialising in medical hypnosis, the book is accompanied by a CD that provides a self-hypnosis process to prevent anxiety and panic attacks that has been used to treat thousands of people. The CD teaches people how to relax in less than a minute, replace negative thoughts with positive ones in less than a second, and change from a pessimistic to an optimistic style of thinking. This book offers exceptional value at just $35! Click here to purchase this book. WellMe. 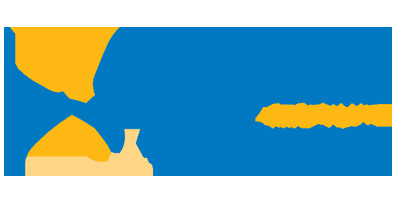 Wellington Regional ME/CFS Support Group Inc.
Empowering people with Myalgic Encephalapathy / Chronic Fatigue Syndrome, Fibromyalga & related disorders. Click here to read the latest issue of the WellMe newsletter. PROBIOTICS. WHAT SHOULD YOU KNOW? By Simon Stebbings; University of Otago School of Medicine. Original generation time 1.0386 seconds.